It’s 26th February 2016, let’s take a look at what happened this week in tech. This week we have news related to Facebook’s Reactions, Yahoo being on sale, Microsoft and its latest acquisition, Cyanogen’s new platform and Google DeepMind’s take on healthcare. Let’s dive in. Gmail, Google’s email client got a lot of coverage this week due to the new feature it rolled out. It’s being called Gmailify and according to Google, it’s “The best of Gmail, without an @gmail address”. 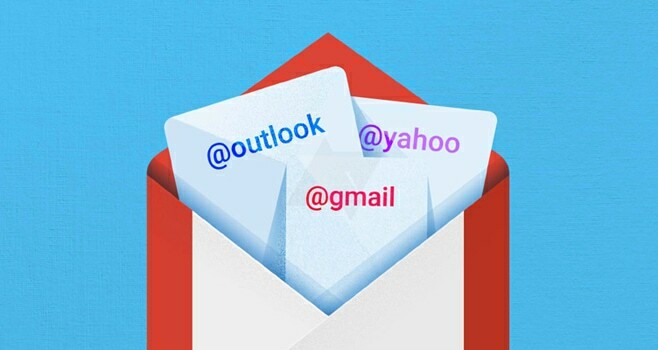 What this basically means is now you can link your existing email address with Gmail and enjoy all the benefits which Gmail offers namely, spam protection, inbox organization and even Google now cards based on your emails. All of this without having to leave your current email address behind. Just sign in with your non-Gmail account and enable Gmailify. You can always unlink your account if you wish, though with powerful features that Gmail has to offer, that’s quite unlikely to happen. 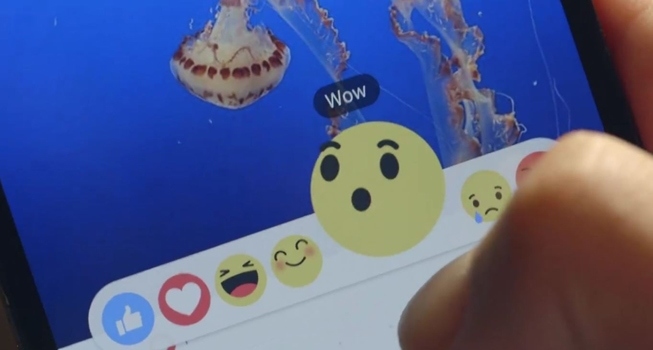 After a brief period of testing, Facebook is finally rolling out Reactions to the public. If you aren’t aware what reactions is about, it’s basically Facebook’s way of finally letting people give feedback other than the infamous like. After all, you are in a weird position if you end up liking a tragic story posted by your friends. Reactions are basically a set of 7 emotions that you can post as a feedback to a post and it’s no killer feature that you need to master, it’s basically the same old like button which morphs to offer 7 emotions to select from. The cats were out of the bag long before Yahoo made the news official. One of the most powerful internet companies is now up for sale. The move comes after facing a particularly hard time where the company had to lay off 15% of its workforce. 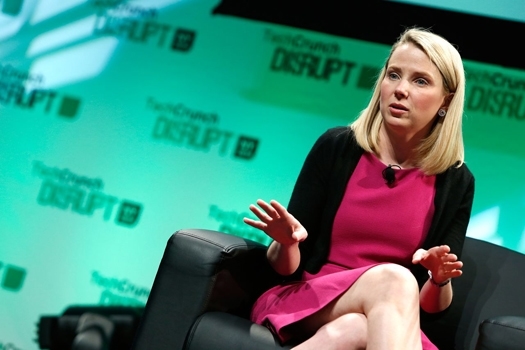 Yahoo and it’s CEO Marissa Mayer have been facing an increasing amount of pressure from both investors and activists to sell the “core assets” of the company. Remember the time when Kirk McMaster, the founder of Cyanogen Inc made the bold statement, “We’re putting a bullet through Google’s head” and it took the internet by storm and then there was an absolute dry spell without any other details as to how they plan to do so? Well, it’s 2016 and at Mobile World Congress, the company made and announcement which adds some weight to that bold statement. Cyanogen announced the MOD platform, and we know most of the ROM enthusiasts may think it has something to do with the community-driven CyanogenMod project. But it’s actually an effort to build a platform allowing developers to create deeper Integration with the operating system by opening up the OS. This can already be seen in a number of features that Microsoft has baked into Cyanogen like, Skype Integration in the dialer app, hands-free selfie via Cortana etc. The MOD platform will open up for users and developers next month via an update. DeepMind the AI company within Google that recently acknowledged for developing the AI that conquered go, recently moved into healthcare by launching DeepMind Health. DeepMind Health is aimed at creating apps for healthcare professionals to identify patients at a risk of complications. The group’s initial focus is acute kidney injury. They have launched their first iPhone app called Streams which will alert hospital staff of critical information regarding their patients. The team has planned a great number of features for future release. Google as a company has always been popular for its moonshots and it will be interesting to see how DeepMind revolutionizes healthcare with Google’s resources behind it. 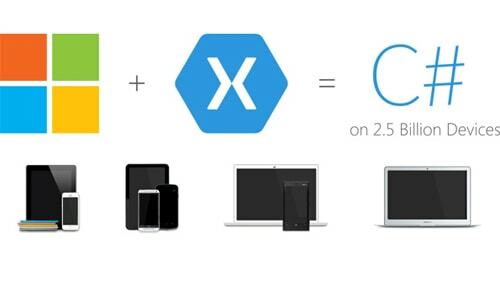 Xamarin, the company that allows developers to create fully native cross-platform apps has been acquired by Microsoft. Microsoft and Xamarin have worked in a healthy partnership since 2013 and the acquisition was almost a no-brainer for people who follow news about either of the two companies. The acquisition would allow Microsoft to improve their developer tools and increase the interest of developers to create universal apps. Xamarin is already quite popular among devs who want to roll out their next great idea to the masses but do not wish to be tied down to one platform. That’s it! See you all next week! Really amazing it’s helpful for us, thanks a lot for such a wonderful articles on a web. Thank you. I do believe that Yahoo! is going to be owned by Microsoft. What do you think? Really great article. Thanks for sharing Prateek. For some busy people like me, this article really has the information we sometimes need to know. Thanks prateek. Nice article and yes Microsoft is giant.